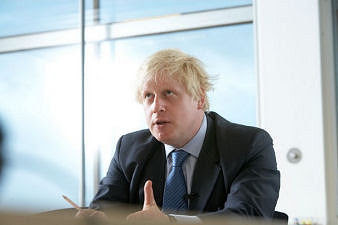 Boris to star in a remake of The Office? 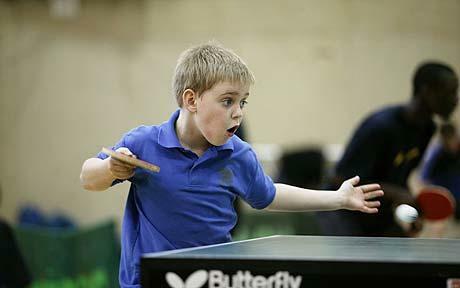 Did the gaffe-prone buffoon get his story of the history of table tennis from Jonathan Ross? Long live Boris....far more entertaining than your average politician and no so stupid as some seem to think. Boris is certainly worth watching. His stint at the Olympics was not one of his better moments - it will be interesting how he is performing at the end of his first term.